You need to prepare a certified signature, report to Bank of Japan, get a business visa, and so on. We can help you for every matter! Call us for details! You need to prepare a certified signature, reports to Bank of Japan, and so on. You need to prepare a certified signature, gets a business visa, and so on. Do you come and live in Japan to work for the company? If so, you need to get a business visa. We can help for your visa application!! You have to initially decide Date of Incorporation, Company Name, Address of Headquaters, Business Purposes, Amount of Capital, Board Members, etc. Every company has to regulate Articles of Incorporation which include the basic matters decided as in , total number of all issued shares, the fiscal year of your company and so on. To finalize Articles of Incorporation, it has to be certified by Notary. Attention: In general, “Certified Stamp” is used in Japan. 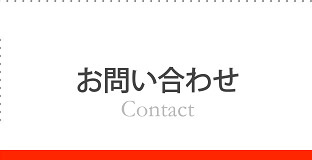 If you are resident in Japan, you can register a stamp with a city council where you live in. When being asked to stamp “Certified Stamp” for some documents, you use it attaching its stamp certification issued by the city council. If you are non-resident, “Certified Signature” certified by your own country is allowed to use. 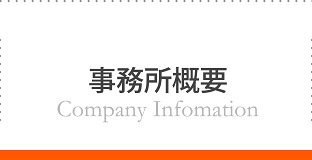 The company’s capital has to be transferred to a bank account in Japan. You cannot use a bank account in your own country. Attention: The point here is a timing to transfer money. It must be AFTER you set up Articles of Incorporation. If you did transfer money before that, you need to move the money again. Bank fee must not be deducted from the amount of the capital. 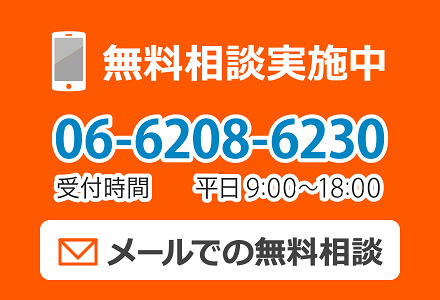 Our professional staff members, CPA, EA, and Licensed Social Insurance Consultants are ready to help you for Corporation Tax, Individual Tax, and Consumption Tax etc. .
Let us support you about the all tax practices in Japan as a good partner for you. We will confront problems you have together. When you do not know who to consult, simply contact us. You can visit, call, and/or email us. We have plenty of experience, knowledge and know-how to provide you a variety of plans for suitable tax planning (saving tax), tax risk reduction, corporate value maximization etc. AIO also has strong partnership with solicitors, attorneys and other professionals to help you. We are All In One to support you!! Other than tax practices, we have supporting teams in terms of personnel and labor as well. We can provide you the most suitable service to meet requirements of each stage of your new company. You can take our advisory role and/or ask us for outsourcing. Our professional members are always happy to help you. In Japan, there are two types of insurance system for employees: Social Insurance and Labor Insurance. Regarding Social Insurance, it consists of health insurance and pension system. It is also OK for you (= an employer) to join the system. You have to get your employees in the system when the working condition has met the requirements. Regarding Labor Insurance, it consists of unemployment insurance and accident compensation insurance. You (= an employer) must get your employees in labor insurance. We can do all procedures about insurance systems on behalf of you. You can reduce time and workforce from the troublesome. Generally, duties for payroll calculation have to be done in a limited short term, and allowance and deduction are complicated. In addition, because each law such as labor, social insurance laws and the income tax law are revised frequently, its work would be a big pain for you. There would be also a possibility that you may pay more premiums than enough since you do not understand complicated Japanese insurance systems. So, let us help you to be free from these troublesome and you can devote yourself to the company management. There are variety of subsidies and bounties for start-ups and companies in Japan which are not necessary to pay off. Most of grants require you lots of preparations and some conditions have to be met, and application period is very short usually. 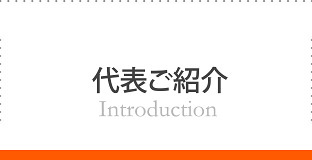 We can advise you if there are suitable grants for you to run a company in Japan. We can also apply for them on behalf of you. The first consultation is not charged and feel free to ask us about grants. 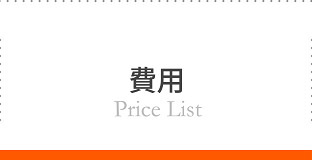 ※We do not charge you to incorporate a company if you made a monthly advisory contact with us. - You can use “Certified Signature” certified by their own country. Its translation is needed. 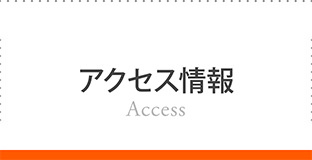 Our quote of translation fee is YEN 50,000 + tax or more. -We can do extra optional jobs upon request. -We can set up a Limited Liability Company too. After your company is set up, many tax related documents have to be submitted to each tax office and other government representatives. We can submit all documents to be done on behalf of you. After your company is set up, it may be necessary to join social insurance system. We can do every procedure to join the system on behalf of you. In Japan, an employer must get your employees in labor insurance system. We can do every procedure to join the system on behalf of you. Q Can I, an off-shore foreigner, to set up a company in Japan? A Yes, you can. If you live and run the business in Japan, you need to hold an available status of residence such as “Business Visa”. Consult us about your status of residence! 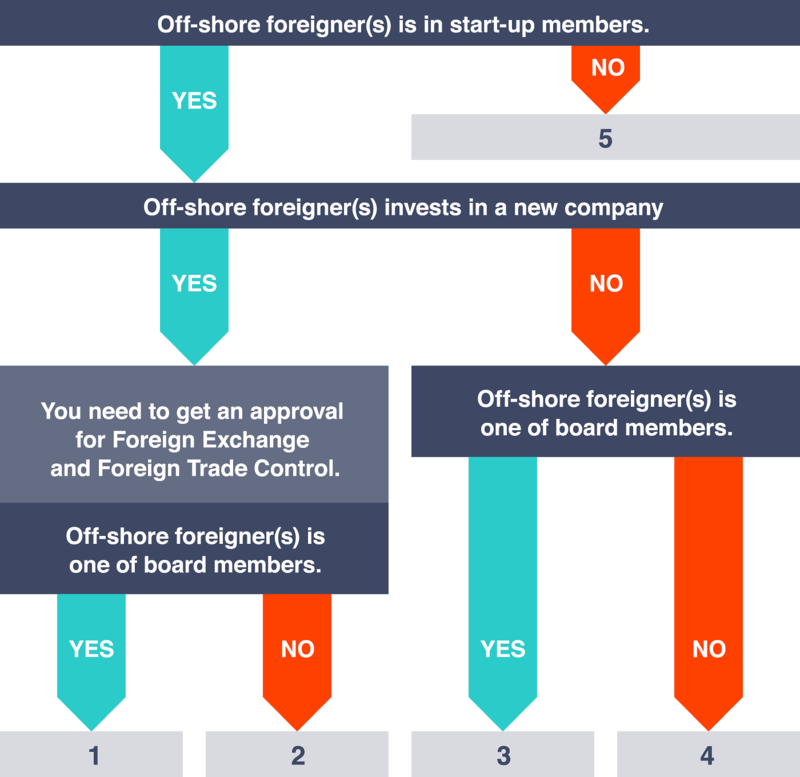 Q Can I, an off-shore foreigner, to be a promoter to set up a company? A Yes, you can. There is no rules or regulations to limit an off-shore foreigner to become a promoter in Japan. Even if his/her ability is limited to accomplish a juristic act(s) in a law of his/her own country, it would not be the problem if Japanese law regards him/her as the abled. Q Do I, an off-shore foreigner, need a certified stamp? What ID can I use when setting up a company? Q Can I, an off-shore foreigner, live in Japan to manage my newly set up company? A If your visa does not have the certificate of eligibility to run the business in Japan, you need to change your visa status. Please keep in your mind that the fact of setting up a company does not always allow you to acquire the business visa. Q Can I change my working visa to business visa because I want to set up a company? A You can apply for the change of your visa status from working visa to business visa AFTER you ① set up a company　② submit all necessary documents to tax office and other government offices (③ employ staff members if needed). While you are preparing to set up a company, you yet cannot change your visa status. We can support for your visa application as well. Feel free to consult us! Q How much is needed for the capital? A Over YEN1 but it cannot be “zero”. Normally, there are many off-shore foreigners to register its capital over YEN 5,000,000 because they take into consideration to apply for his/her business visa in the future. Q Is it OK to register my own house as the head office address? A Yes, it is OK. If it’s a rented property, you need to make sure that there is no limitation in your rent contract. Check if it says “This property is only to live,” or “Business purpose usage is not allowed” etc. Q What shall I do after setting up a company? A Lots of paper works as below have to be done. We can do all the above procedures upon request. ©2019 税理士法人AIO All rights reserved.